Snapchat is the latest social network to take a stand against fake news, clickbait and “sensitive content”, according to a new report by the New York Times. Snapchat is no stranger to frivolity. When it comes to user content, most of the photos and videos shared among its largely teenage demographic wouldn’t exactly be called hard-hitting. But if you’re a publisher looking to leverage Snapchat’s enormous reach, you’ll have to do better. 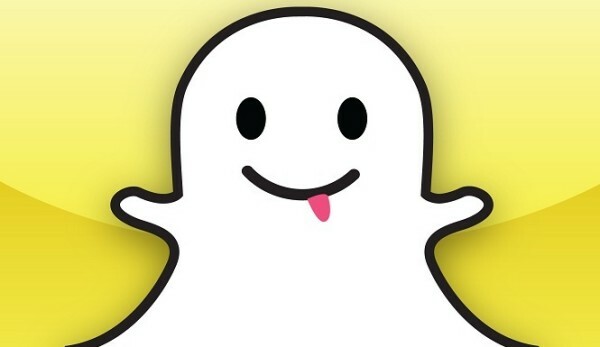 As Rachel Racusen, a Snapchat spokesperson noted, these updates seek to “empower our editorial partners to do their part to keep Snapchat an informative, factual, and safe environment for everyone.” Next month, the social platform also plans to release a tool that will help publishers place an age gate on their content, prohibiting minors from seeing certain material. So it comes as no surprise that Discover’s guidelines are stricter than ever, and it’s a trend that we can expect to continue as that public offering looms nearer and nearer.